Magic Carpet Cleaning provides wide array of cleaning services in Sutton SM1 at some of the best prices in town! Our experienced carpet cleaners in Sutton M1 are fully insured, vetted and certified by the relevant training organisations in our industry – this helps offer you an exceptional service quality in Sutton and the surrounding areas. The technicians of Magic Carpet Cleaning are stain removal experts and can extract any type of old stain no matter the substance and the fabric. 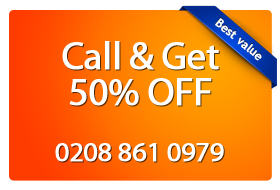 Schedule a service by calling us on 0208 861 0979 and get your free quote or just use our booking form below. Why Choose Magic Carpet Cleaning in Sutton SM1? Backed by our ten years of experience and equipped with the latest professional steam cleaning machines – our Sutton carpet cleaners are among the best in the industry. Apart from our core carpet and rug procedures we provide upholstery, curtain, and mattress cleaning as well as end of tenancy and one off cleaning. 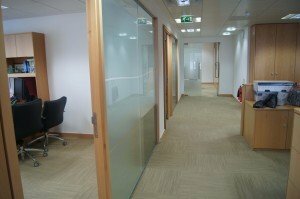 We employ the best carpet cleaning techniques available today: dry carpet treatment and hot water extraction– and we use the latest machines and equipment available on the market as of now. We have now switched to using only eco-friendly cleaning chemicals. These products, along with our carpet cleaning methods, guarantee to return fresher and cleaner carpets at your property in Sutton, looking as new. Also, our carpet cleaners are now fully trained to our industry’s standards, they are fully insured and fully qualified to get the job done right, on time, every time. And we also offer a complete cleaning guarantee, meaning that if you’re not happy with the results, we’ll re-clean your carpets, free of charge. Last but not least, we offer other fantastic cleaning services in Sutton, including: upholstery cleaning, stains removal and rug cleaning for any SM post code in South West London.